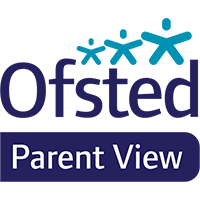 Please click on the Parents links on the left to see specific areas of advice. More information about Dyslexia available online at the Dyslexia Action website. See our Useful Links.